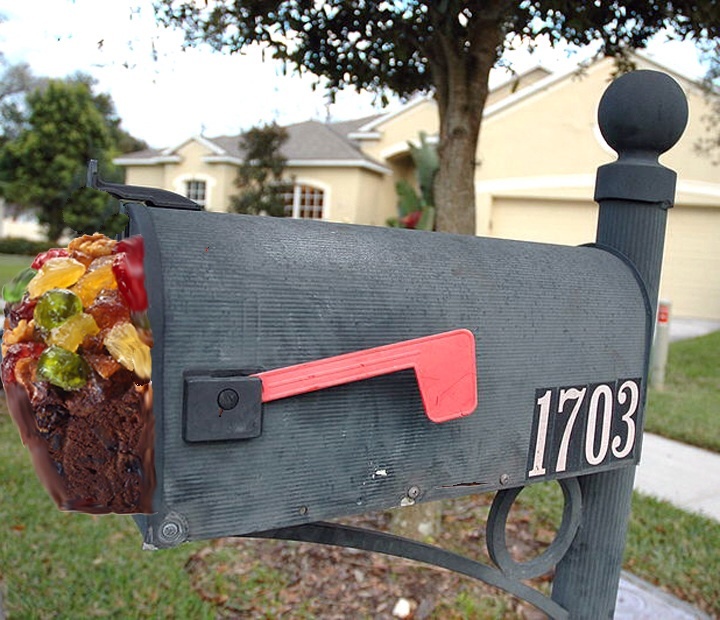 If you can’t find time to write, then MAKE time — or I swear I’ll send you a fruitcake! Ned is absolutely correct! So I wrote this and let him do all the heavy lifting! Because this week’s Nickel’s Worth on Writing happens to fall on Friday the 13th, and because undisputed Master of Horror STEPHEN KING was kind enough to send in a special accolade, we’re totally skipping my normal introduction about offering writing tips based on my 15 years as a columnist (stop yawning) so we can get right to Mr. King’s unsolicited accolade regarding the value of my weekly NWOW and how a run-on sentence can get people to read an entire opening paragraph before they even know it!